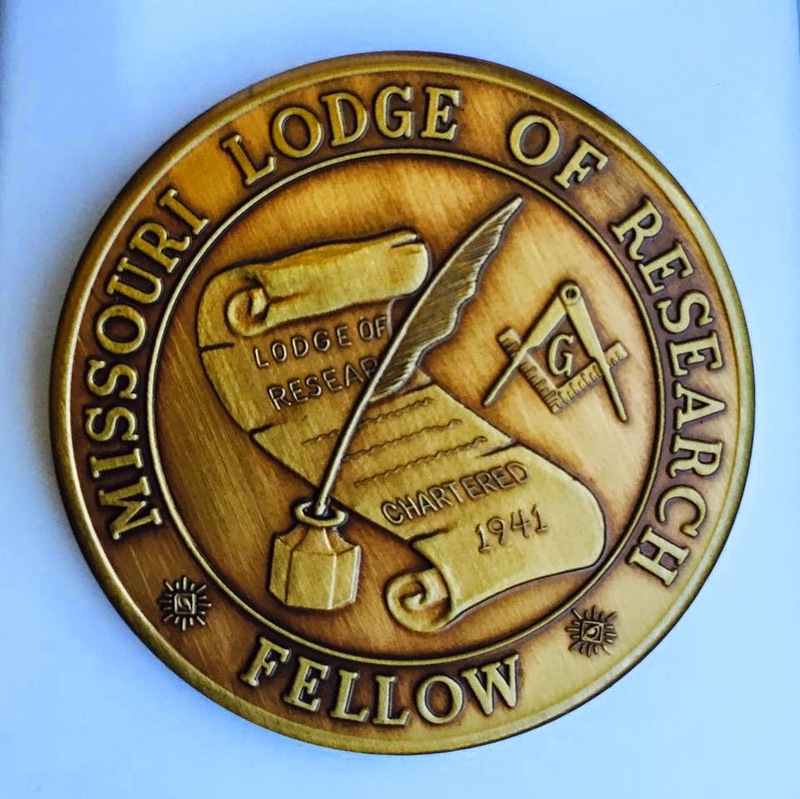 Todd E. Creason, 33° recently was named as the 15th Fellow of the Missouri Lodge of Research. Creason is the author of several books and novels, including the Famous American Freemason series. He is Past Master of Ogden Lodge No. 754 (IL), and currently serves as Secretary. He is also a member and Senior Warden of Homer Lodge No. 199. 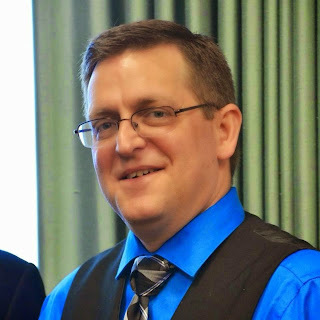 He is a member of the Scottish Rite Valley of Danville, the York Rite Bodies of Champaign/Urbana (IL), the ANSAR Shrine, Eastern Illinois Council No. 356 Allied Masonic Degrees, Charter President of the Illini High Twelve No. 768. He was recently awarded the 2014 Illinois Secretary of the Year Award by the Illinois Masonic Secretaries Association. Brother Creason is also the Founder of the Midnight Freemasons blog www.midnightfreemasons.org and continues to be a regular contributor. 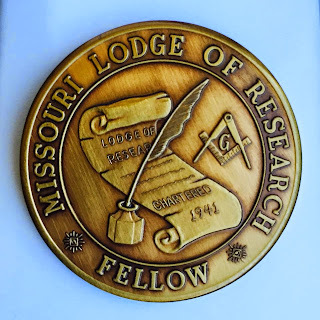 The Missouri Lodge of Research is a group of Freemasons interested in the history and study of Freemasonry, and who by their contributions make it possible to publish and distribute the results of their studies and investigations. It was charted by the Grand Lodge of Missouri, AF&AM on September 30, 1941 under the direction of MWB Harry S. Truman. 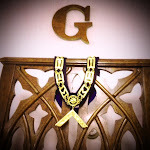 The Lodge gathers and disseminates, by discussion and/or publication, information primarily of historical character pertaining to the origin and development of Freemasonry and to the members who have contributed to its growth and development.